Welcome to our second instalment of our “Where We’ve Travelled” series. This week: The Cook Islands. 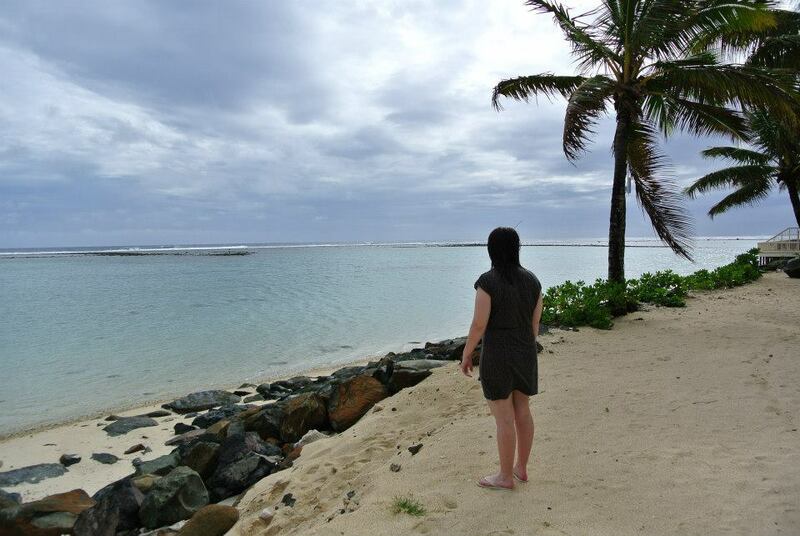 In 2013, I travelled to the Cook Islands where I spent 10 days with a friend of mine. The Cook Islands is a small island country in the South Pacific Ocean. It is sort of off the coast of both Australia and New Zealand, as you can see below. We spent the entirety of our trip on the main island, Rarotonga. 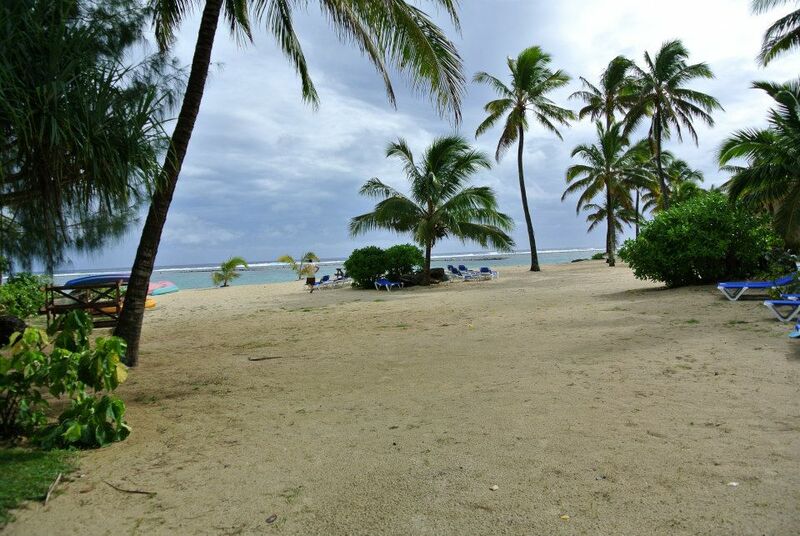 In fact, we stayed at the Rarotongan Beach Resort and Spa in their Sanctuary Rarotonga section. 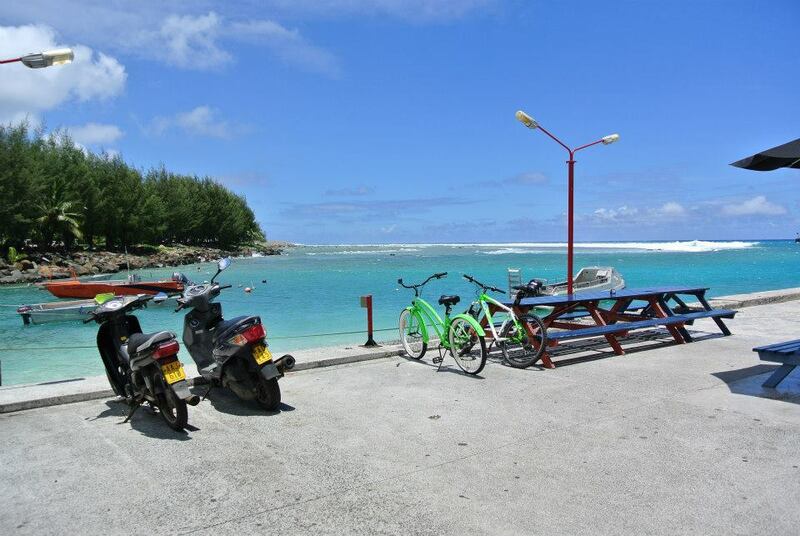 The Sanctuary Rarotonga is the adults only side of the resort. 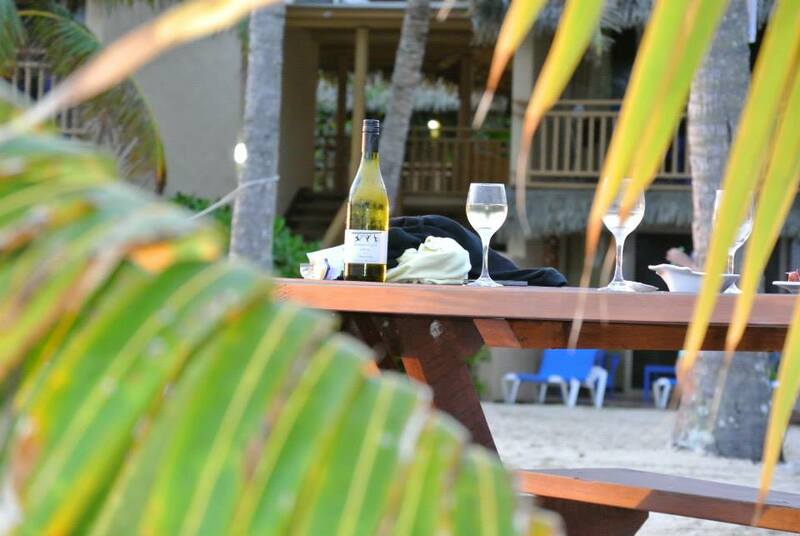 If you choose the adults only option, as we did, you get full access to the Rarotongan Beach Resort and Spa as well. As such, for those travelling with kids, I can advise that while I didn’t stay there, the amenities at the Rarotongan Beach Resort and Spa looked excellent for children. The adults only pool, with swim up bar. For us, this trip was all about relaxing. 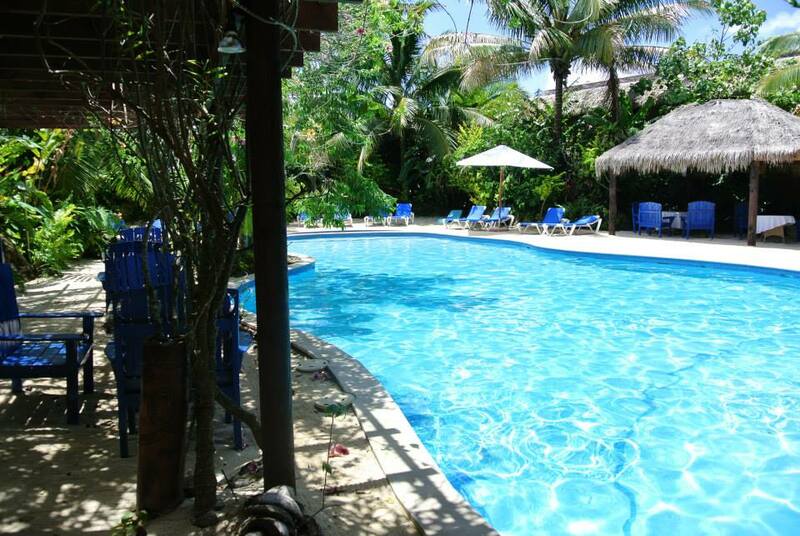 We spent the vast majority of our time at the hotel, either on the private beach or in the pool. The beaches were absolutely beautiful. The water was stunning. We happened to be there for New Years Eve. 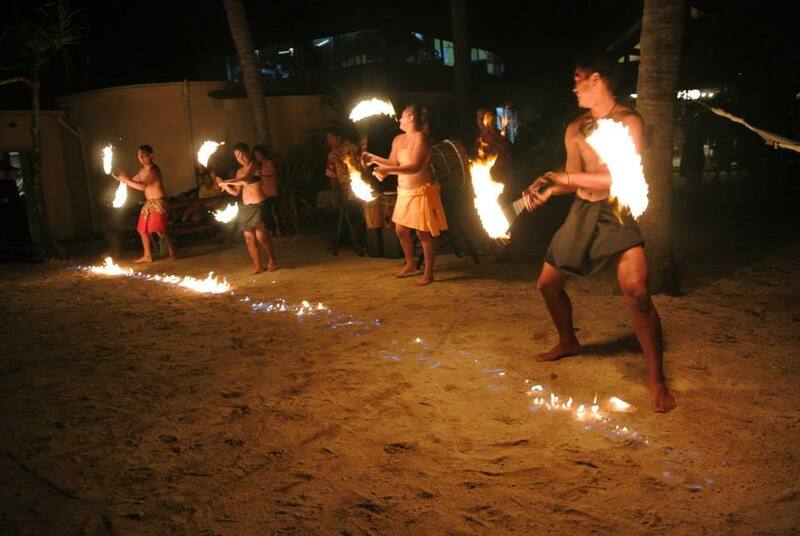 The hotel put on a lovely event with some traditional Cook Island dancers performing a fire-stick show. When we did leave the hotel, we mainly rode a scooter. They were able to be hired relatively easily (and cheaply) from the hotel. This is the way many Cook Islanders get around the island. My friend did most of the driving as I am a bit of a scaredy-cat. One day we also decided to take the bus which circles the entire island in a loop for just a few dollars. We explored a local waterfall, visited the markets and went to a traditional Cook Island dinner. Food was quite expensive, but everything else (hotel, airfares etc.) seemed to be very cheap. 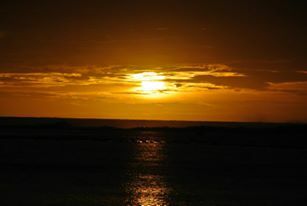 We spent many nights taking in the sunset over dinner and many days snorkelling. Snorkel gear, as well as other water sport gear was able to be borrowed free of charge from the hotel. They even had stand up paddle boards. I didn’t try it though; it would be a few years before I learned to SUP. 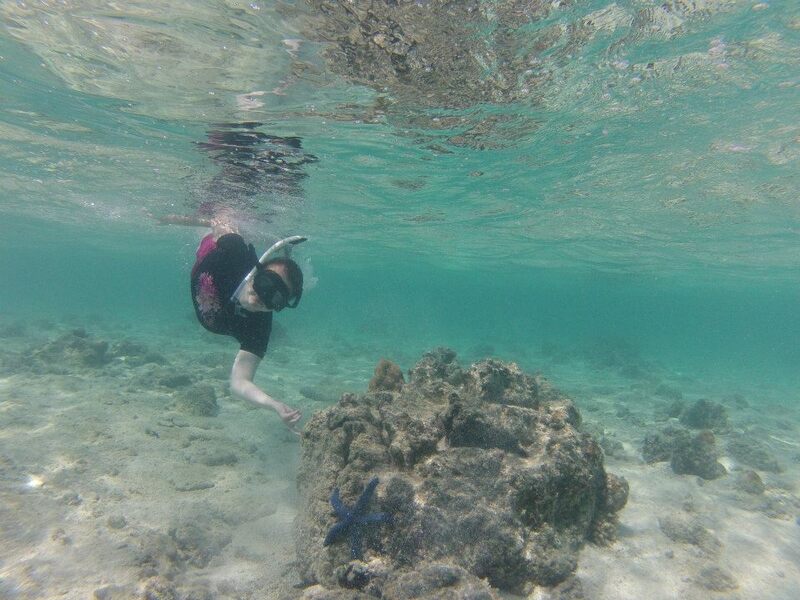 Just hanging with a starfish I met. I would definitely recommend a trip to the Cook Islands, if relaxation is what you seek. The people are lovely, the amenities were great and the beaches are just fantastic. We didn’t do a great deal on our trip- but I’m sure if you enjoy holidays with lots to do, you can find it in the Cook Islands. We spent the majority of our time at the beach… can you blame us? Looks like some great memories, and isn’t it fun to travel with friends? What made you choose the Cook Islands in the first place? We were actually originally going to go to Hawaii but then the prospect of big crowds put us off. We just wanted to relax. We also didn’t want to go somewhere “touristy” where we felt compelled to go and look at things everyday. We just wanted to lie by the beach and chill. We looked into a couple of island destinations and settled on the Cook Islands. I am so glad we did!